PAS (without air con) belt, Mazda RX7 FD3 & FD13, 1991 to 2001. NM00423. PAS (without air con) belt Mazda RX7 FD3 & FD13, 1991 to 2001. 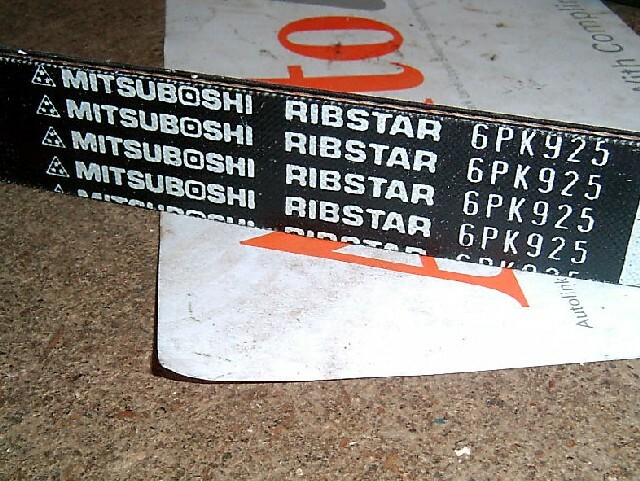 Quality replacement multi-rib belt to OEM spec.